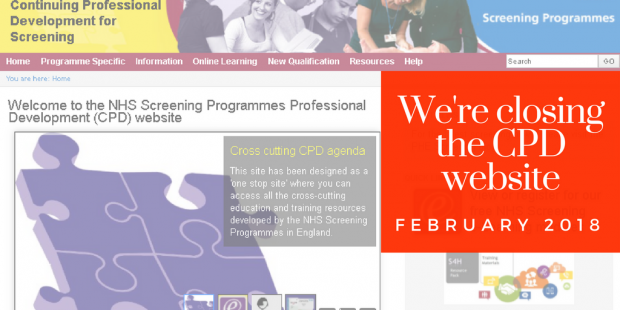 We're closing the continuing professional development (CPD) website next week (18 February 2018). 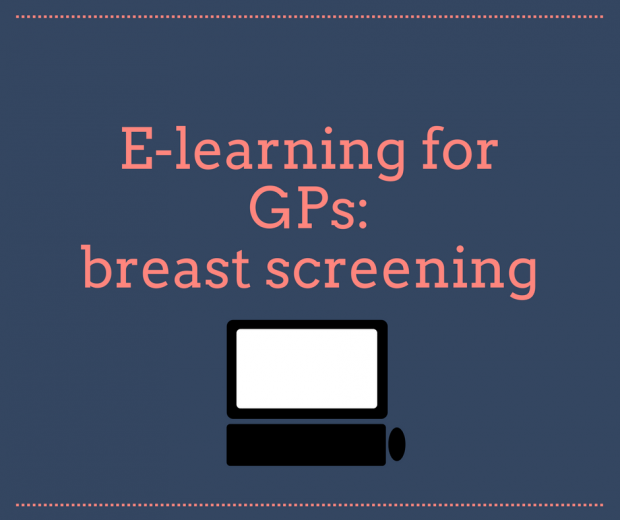 You can find all resources on GOV.UK and e-learning on e-Learning for Healthcare (e-LfH). 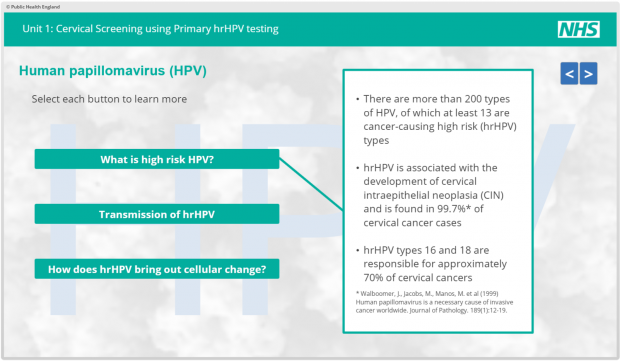 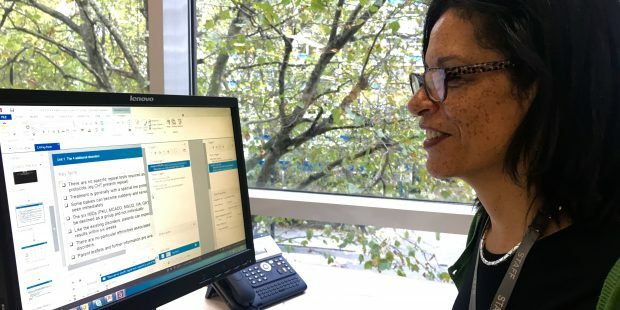 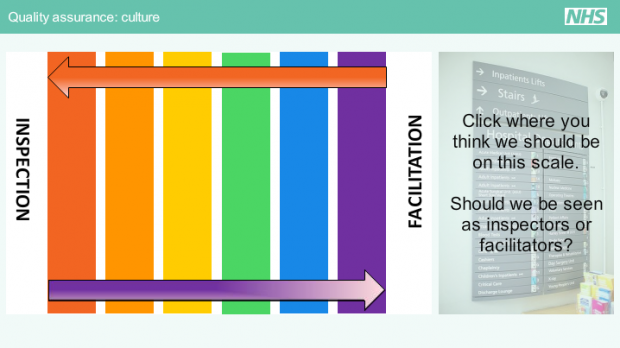 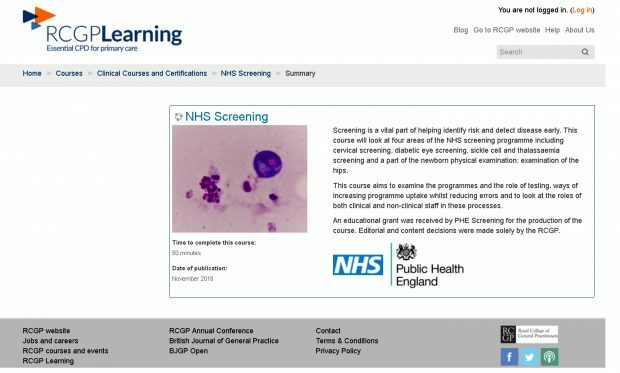 Recently we’ve been upgrading some of our screening e-learning modules to include a wider variety of learning styles and more accessible design. 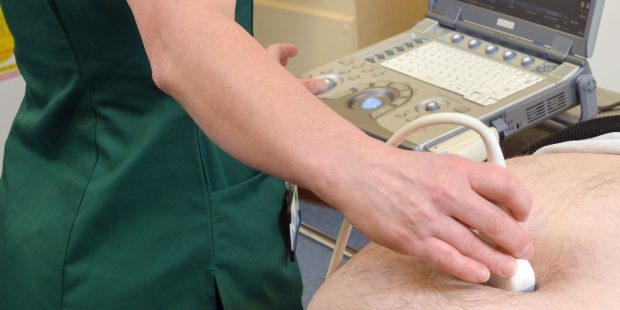 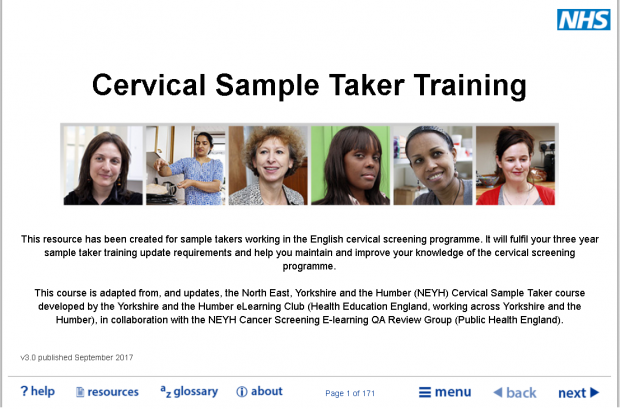 Information about education and training for the NHS Screening Programmes is now on GOV.UK. 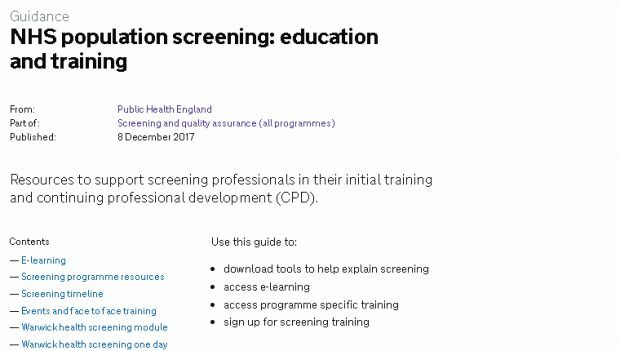 This includes guidance and resources previously found on the CPD Screening website.